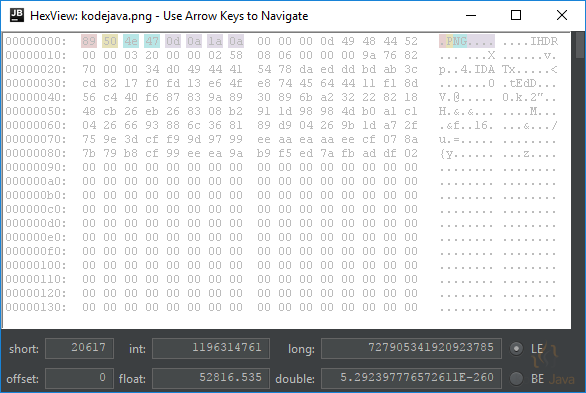 How do I read a file into byte array? How do I get the content of an InputStream as a String? We can use the code below to convert the content of an InputStream into a String. At first we use FileInputStream create to a connection to a file that going to be read. IOUtils.toString(InputStream input, String encoding) method gets the content of the InputStream and returns a string representation of it. In the end we need to close the InputStream in a finally block. // Create an input stream for reading data.txt file content. // as the character encoding. 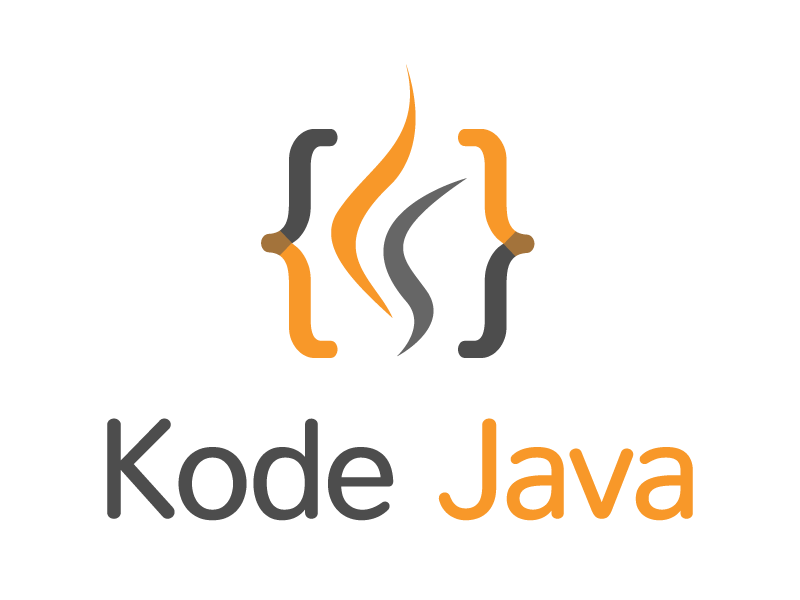 Here you will find how to convert string into java.io.InputStream object using java.io.ByteArrayInputStream class. // which can be done by calling the getBytes() method.